Professional Purse: $13,000*. (*based on full field). 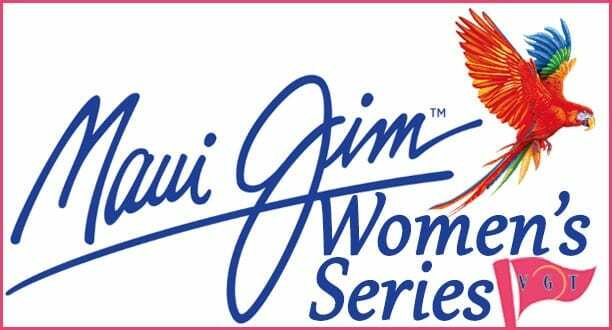 Maui Jim Women’s Series*: Female Pros & Amateurs will compete against each other in a Women's Open event. Pros will earn cash & Amateurs will earn prize credits if they are in the top 1/3 of the Women's field size. *Players can AVOID online handling fees when paying by E-Transfer, or (for Members only) cash on day. SUNDAY, MAY 12, 2019 at 6:00pm PST or when the event is full (whichever comes first). Professionals: Take advantage of an 8 Week Membership opportunity from April 1 to May 31st - $300.00 including tax. Please call Professional Colin Macintosh at the Chilliwack Golf shop at 604 823-6521 or 1-888-757-7222 to arrange for this membership opportunity. Set against the stunning backdrop of the Cascade and Coastal Mountains, the Chilliwack Golf Club promises you a relaxing and enjoyable golf experience. In additional our fully stocked pro shop can accommodate all of your golfing needs, and our staff is dedicated to providing a warm and friendly atmosphere.